Modified bitumen is a substance that has passed the procedure of its properties improvement by means of adding special additives (modifiers). Bitumen modifier is selected on the basis of the functions which should be performed by the pavement laid on the basis of this material. Among the most common bitumen modifiers the following should be mentioned: polymers, rubber granules, sulfur and adhesive additives. The first practical application of modified bitumen dates back to the 1930s. It was then that a number of Western European countries tried to use this material for experimental plots of asphalt concrete pavement. Natural rubber was used as the first modifying additive. After twenty years in the United States and Canada latex was used for a similar purpose. It was obtained as an emulsion of synthetic rubber and water. The first results of modified bitumen application were positive, because road surfaces could withstand heavy traffic. Another surge of interest in modified bitumen occurred in the 1970s, again, in Western Europe. This time the material was quite successfully used in the device for surface treatment and preparation of asphalt mixtures. Early 80s brought an intensification of studies of modified bitumen by US scientists who gladly used the experience of their European colleagues. The list of applied modifiers is expanding. Now for improving the performance properties of oil bitumen the following materials are used: rubbers, thermoplastic resins, sulfur, rubber granules, organic-manganese compounds and thermoplastic rubbers. 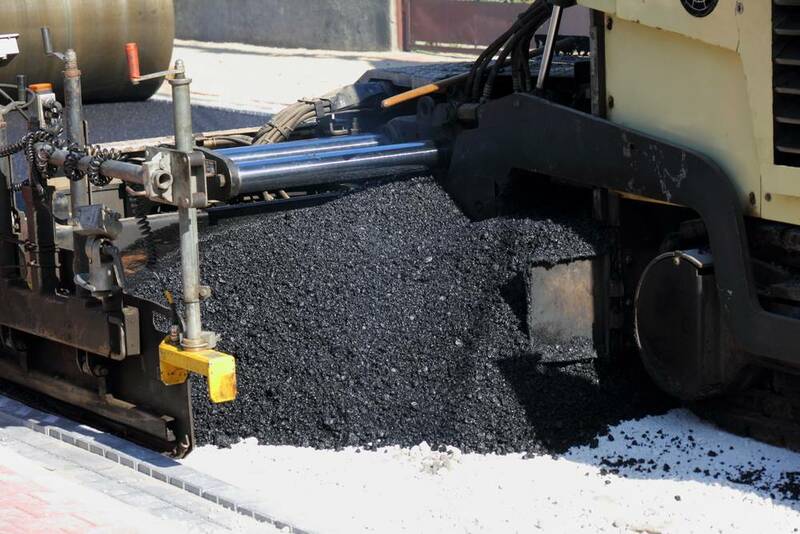 Preparation of bitumen mastics for different types of road repairs. Experience in the use of this material has shown that the total expenditures for construction and maintenance can be reduced, which is achieved by increasing the overhaul time of pavements.